Rosemount Doubles tonight in the snow. itz gonna be a cold one. dress for it.. 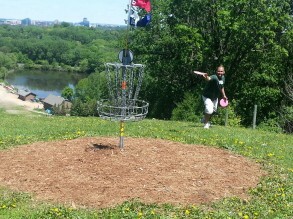 Leagues @ Moir Park DGC 9am 12-2-12.. 5 buckz.. 2 roundz of 9 holes.